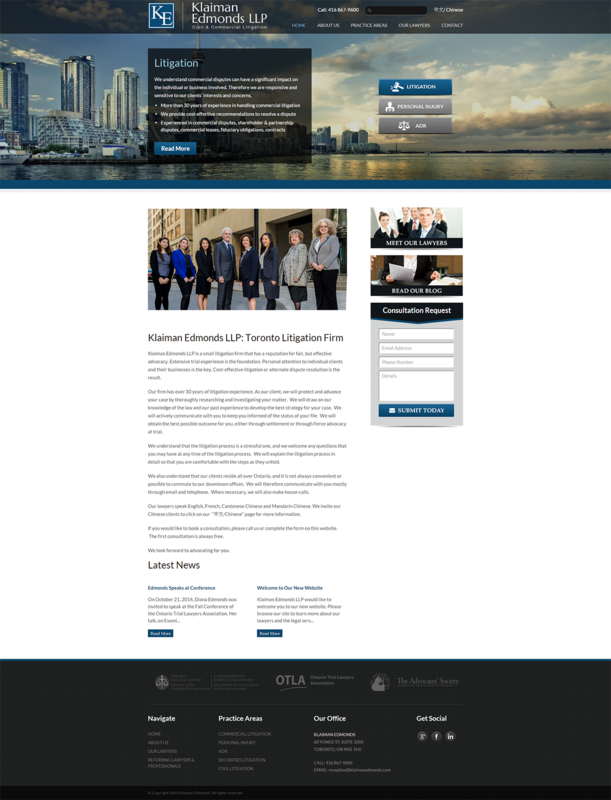 Klaiman Edmonds LLP is a small litigation firm that has a reputation for fair, but effective advocacy. Extensive trial experience is the foundation. Personal attention to individual clients and their businesses is the key. Cost-effective litigation or alternate dispute resolution is the result.